Digital Recording Media safeguards medical images. 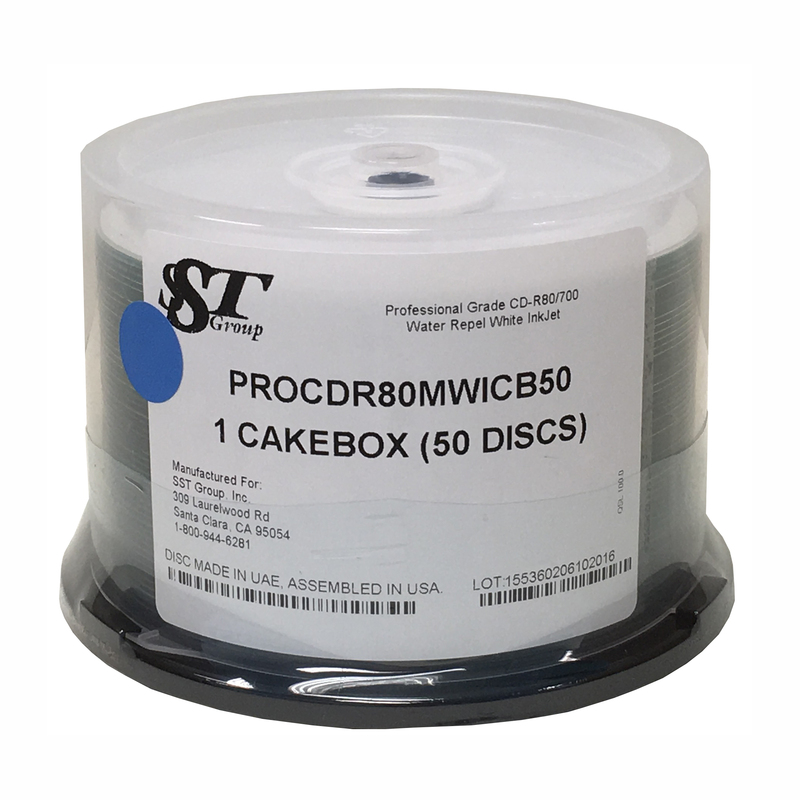 Our medical recording media safeguards the integrity of medical images, ensuring reliability when used with PACS, DICOM media creators, and other modalities. Burning on to medical media will allow for the sending of images to any desired location in a multitude of formats. 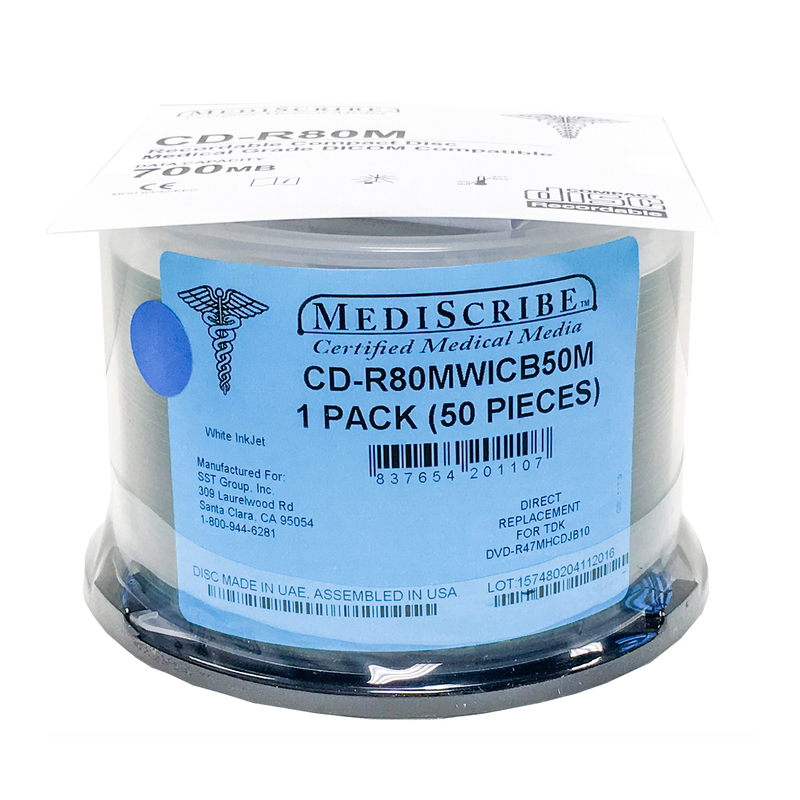 Secure your patient’s confidentiality with our medical grade media, which is manufactured to meet strict federal regulations, including cGMP, FDA Class 1 and CE MDD 93/42/EEC. 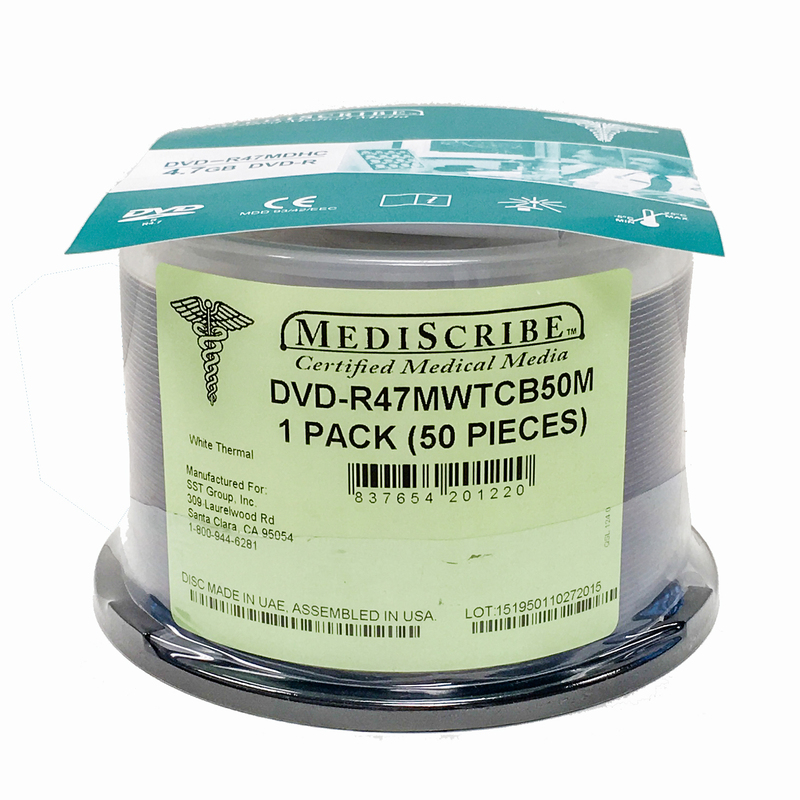 Reliable media ensures patient health and safety when used with PACS, DICOM media creators, and other modalities. 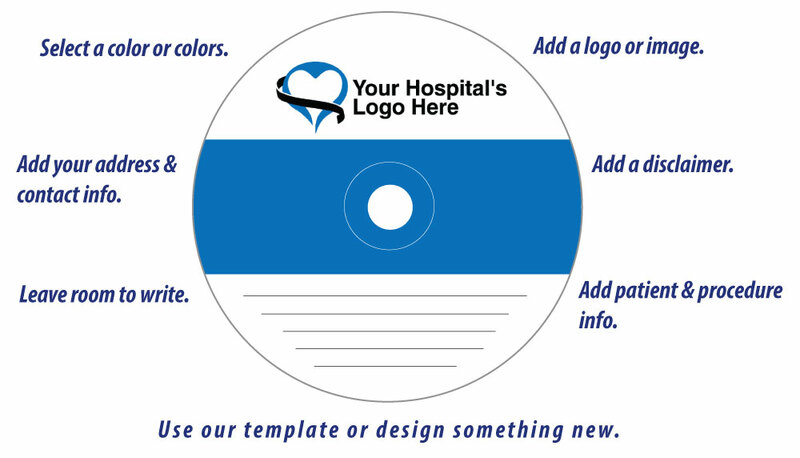 Customize the best image for your clinic, hospital or imaging center with our medical grade media. 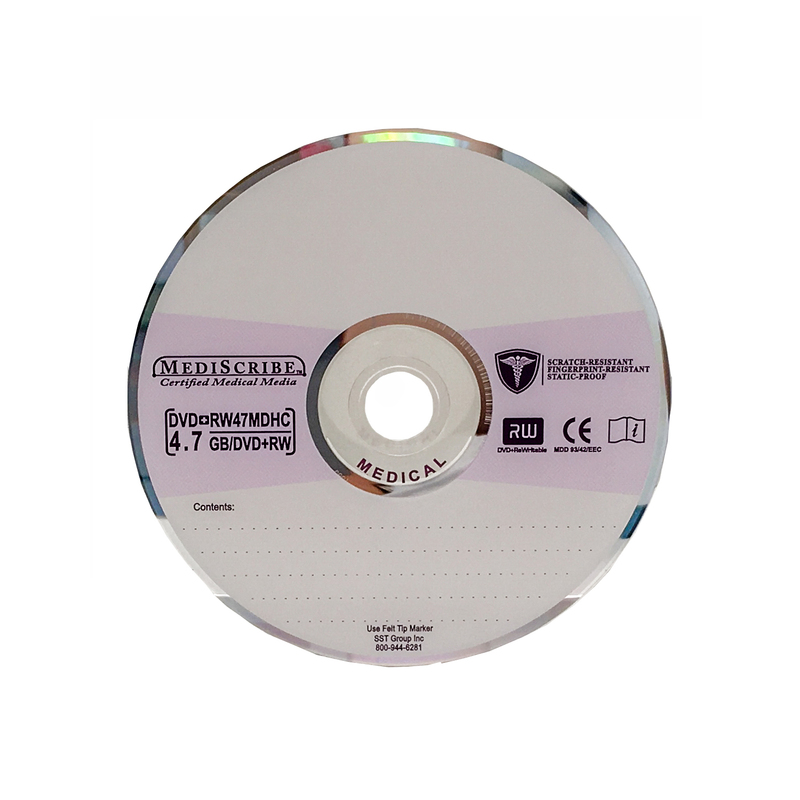 Secure medical grade media is manufactured under strict regulations to ensure compliance. Quality is crucial in critical mission situations, where risking anything to chance is not acceptable. Reliable medical grade media provides an ability to work every time with multiple image systems. Economical made for facilities on tighter budgets, professional grade media is a great recording solution. Reliable professional grade media provides an ability to send images to multiple systems at lower costs. 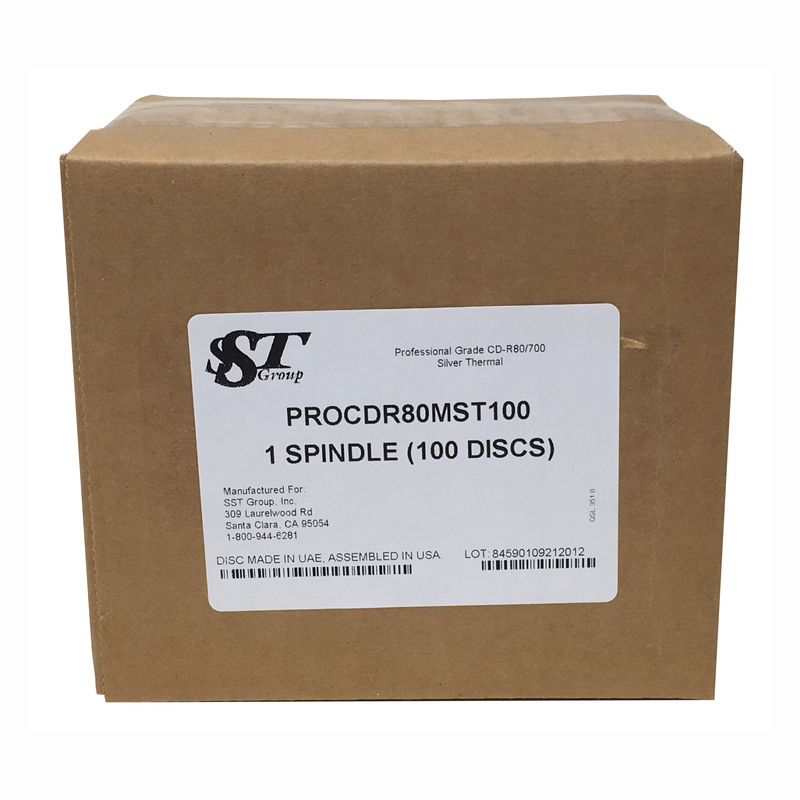 Reliable custom media holds the same standards as our medical grade media. 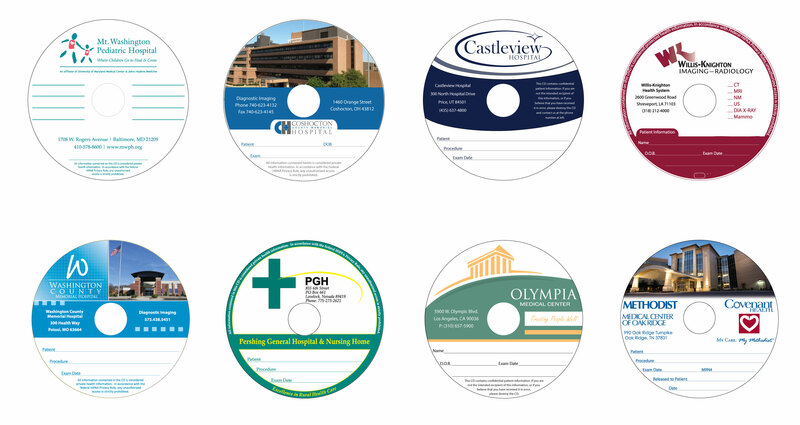 Unique media design from our complete in-house customization of discs allows your facility to stand out. Designing is easy to personalize when using our free design services.